To all of you who have followed me on my blogging journey, and to any new followers, I created a new blog site on my new website. I will no longer be posting on Skipping Stone Memories. Thank you all for your continued support and I hope to see you over at my new blog. If you can, stop on by within the week for a chance to win an eBook of one of my novels, Net Switch or Fogged Up Fairy Tale. National Novel Writing Month Winner! I signed up for National Novel Writing Month this November, and joined thousands of writers write 50K in 30 Days. This was my second attempt at NaNoWriMo, and my second success. 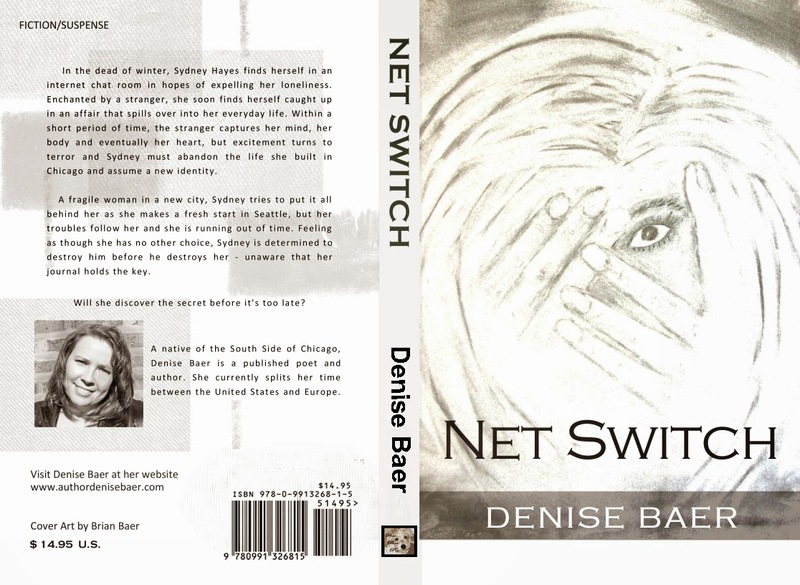 In 2008, I wrote the bare bones of Net Switch, my first published dark, psychological suspense novel. This year, my crime mystery novel, working title Stroke of Genius, will now need completion. 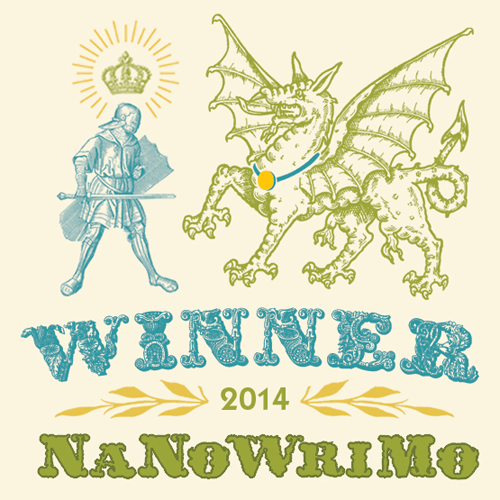 Congratulations to all the NaNoWriMo participants. It is a wonderful experience and a great way to meet others from around the world. Stay tuned for a new blog and fresh posts in the coming year. Since Halloween is coming up, I’ve decided to give away free ebooks of my dark, psychological suspense thriller, Net Switch on Halloween ONLY. Synopsis: In the dead of winter, Sydney Hayes finds herself in an internet chat room in hopes of expelling her loneliness. Enchanted by a stranger, she soon finds herself caught up in an affair that spills over into her everyday life. Within a short period of time, the stranger captures her mind, her body and eventually her heart, but excitement turns to terror and Sydney must abandon the life she built in Chicago and assume a new identity. A fragile woman in a new city, Sydney tries to put it all behind her as she makes a fresh start in Seattle, but her troubles follow her and she is running out of time. Feeling as though she has no other choice, Sydney is determined to destroy him before he destroys her, unaware that her journal holds the key. Will she discover the secret before it is too late? - Follow me on Pinterest - http://www.pinterest.com/denisebaer7. Once you do one of the above, stop by my author website, http://www.authordenisebaer.com/, browse around (if you’d like), go to the Contact page and let me know which one of the above you did and if you’d like a Kindle or Nook format. Please make sure you provide a legitimate email account, because that account is where I’ll send your free copy. Lastly, I ask that you please leave an honest review on Amazon, Barnes & Noble, or Goodreads. A few lines to let other readers know what you liked or didn’t like about the book is appreciated. Reviews and word of mouth help the visibility of Indie Authors. Thanks much! What do you mean, I should start a blog?